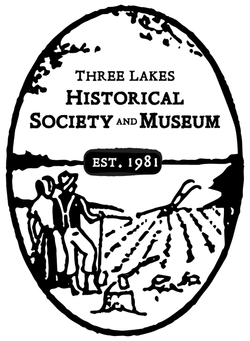 The Three Lakes Historical Museum was founded in 1981, and the Three Lakes Historical Society in 1984, as part of the Three Lakes Centennial Celebration. The museum was originally located in the Chicago and North Western railroad depot. However, due to issues with the depot, the museum was on the look-out for a new building. In 1982 the Three Lakes Historical Museum found a new home in the Johnson house, the oldest known dwelling in Three Lakes. Over the years, the museum committee has added numerous buildings and exhibits in an effort to house and display the collections and narrate the complex history of the Three Lakes area. "We walk in the footsteps of the past to build a path to the future." It is our vision to be the place where Three Lakes archives, honors, and celebrates our local people and history as a foundation for future generations. 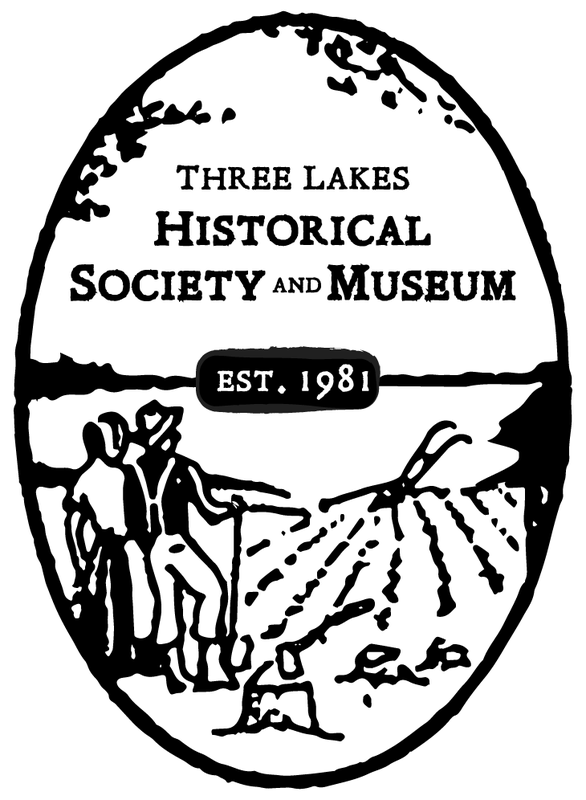 The Three Lakes Historical Society is incorporated as a non-profit, 501(c)3 corporation and is governed by a volunteer board of directors. All donations made to the Three Lakes Historical Society and Museum can be considered tax deductible as per the United States IRS tax code.